While NATO reports on the success of its bombing missions over Libya, some countries taking part in the campaign do not share that enthusiasm. Spain is fighting economic losses at home, and many there say they have been simply dragged into the war. 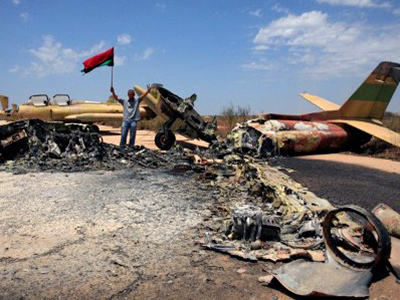 “The Spanish government supports the Libya invasion with Spanish troops because NATO requests it. NATO orders that. The parliament and government agree but not public opinion,” Marga Ferre from the Spanish United Left Party told RT. Recent polls have shown that a large majority of the population is against the military campaign and as Spain continues to sway on the abyss of economic crisis, political and public unrest has been growing. “It’s been carried out in the conditions of a tough economic crisis, in conditions when the government has to sacrifice a lot and introduce huge reduction of costs in the social sphere. We think it’s unfair that when there is a program of material aid reduction, the state participates in a conflict which will be damaging to the country’s economy,” anti-war campaigner Francisco Jorquera believes. Yet the US is calling on Spain among others to play a more active role in the NATO mission. 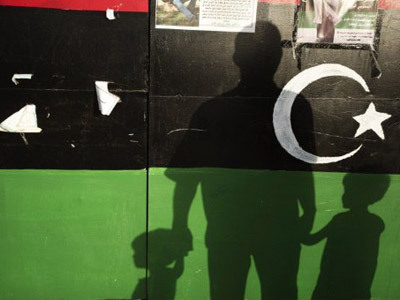 And despite the collapse of their housing market, and with unemployment at critical level, Spain has indefinitely extended its mandate for involvement in Libya. “We don’t think it’s a humanitarian reason to go to Libya right now because we didn’t care about human rights a year ago when we were selling Libya military equipment. The Libyan people had rights a year ago but we didn’t care about it,” a member of an anti-war group told RT. Welcomed in Spain in recent years, Gaddafi was even awarded the “keys to the city” on an official visit to Madrid. 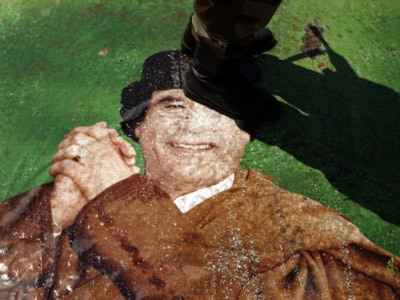 The U-turn mirrors that of many Western countries which until recently had courted Gaddafi and tolerated his regime. “We think that the operation against Libya is an action performed solely in the strategic interests of the major powers. Such an example of double standards or morals cannot be justified by the international community,” says Francisco Jorquera. NATO members themselves have very different views about the action being taken in Libya, with less than half the countries even taking part. The alliance has put pressure on participants like Spain to increase their involvement – a commitment they simply cannot afford right now. Evidence of the internal struggles the country is facing is not hard to find. On the outskirts of Madrid you can see signs of the pre-crisis construction boom. But much of that work has now stopped and most of these apartments stand empty. 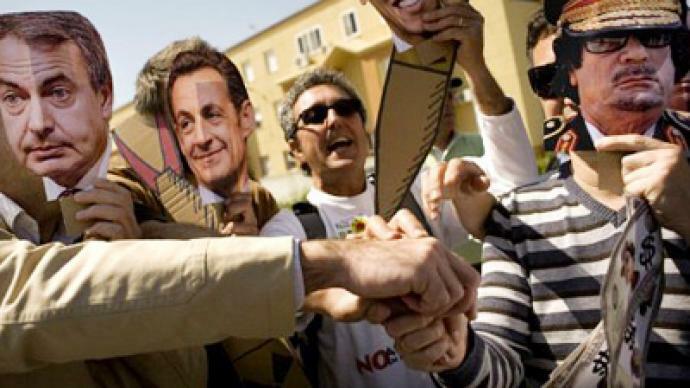 Spaniards who are against NATO intervention in Libya say that of course they do not support the dictatorship. But nor do they support their country being dragged into a war whilst they themselves are fighting such tough economic conditions.